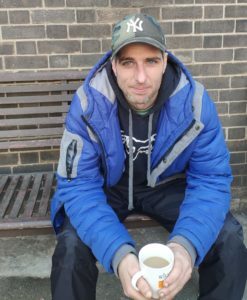 By offering a safe place to access advice and support, we are able to help people overcome the issues which have led to their homelessness and give them the confidence to move off the streets. Click on Matt or Nathan’s photo to read their story in full. Shiloh is more than just a place to come for food and basic needs. Our staff and volunteers are on hand to support people towards independent living. We have a number of different support agencies based at our building, which makes it easier to quickly resolve issues. 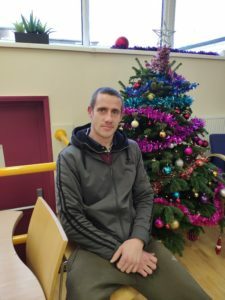 Please consider supporting our Homeless at Christmas appeal so that we can continue to offer services to help people like Matt & Nathan.